Sinclair's Taxis is owned and operated by Bolts Car Hire. We ensure a 1st class and reliable service to meet all your needs. Whether you need to go 5 minutes down the road or want a tour of our beautiful islands, we will do our best to meet your requirements. Our fleet of vehicles are maintained to a very high standard and vary from standard 4 seater vehicles to 8 seater minibuses. We ensure our drivers provide the highest quality service and aim to make your journey an enjoyable one. 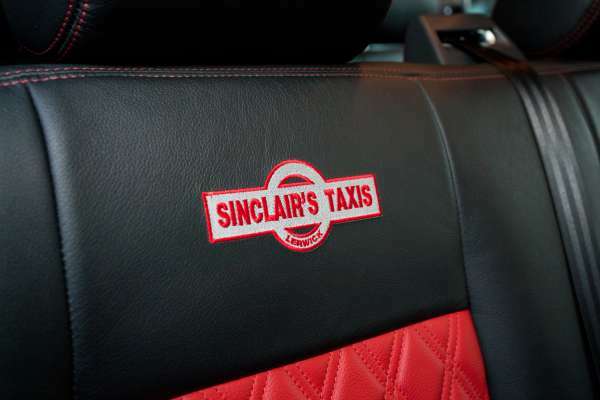 For bookings and more information visit Sinclair's Taxis here.